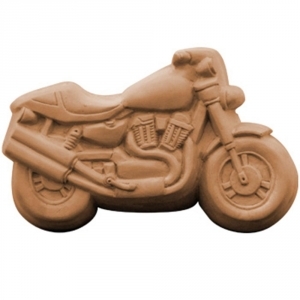 Our Motorcycle Milky Way Soap Mold features a standard motorcycle to get you up and going! This mold is perfect for riders and mechanics alike! 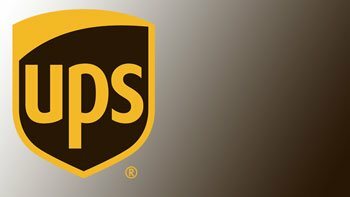 Notify me when Motorcycle Soap Mold is in stock.